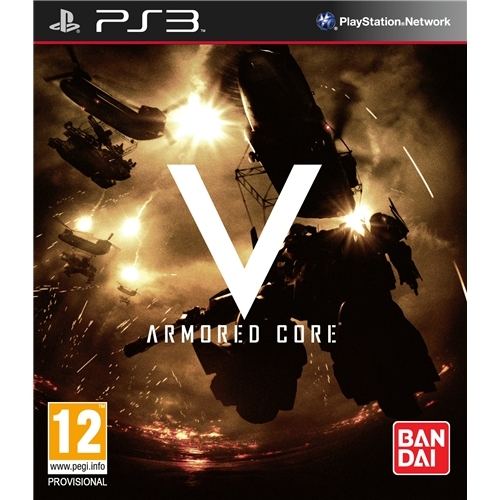 Armored Core 5 which is now available for the Playstation 3 console is one of the most highly anticipated games of the year from Bandai Games. Thrust yourself straight into the battle as you lead your armoured division in an all out war against the evil forces of your enemy. 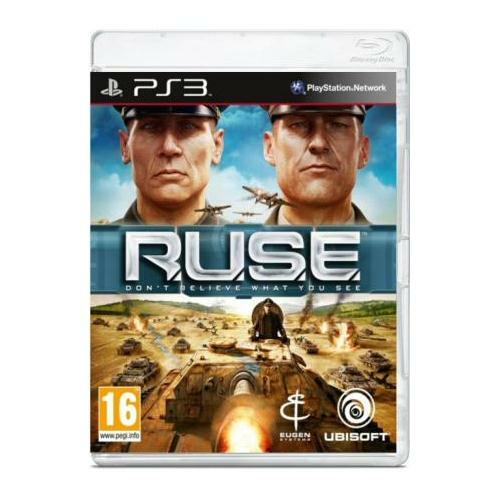 RUSE which is now available on the Playstation 3 is an all new strategy based game that has received excellent reviews from many of the worlds leading video games critics. This all new game will test your skills and wits as you lead your team against one of your most dangerous enemy forces to date. 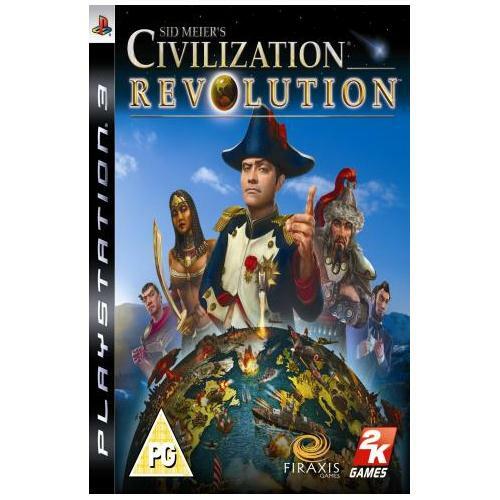 Civilization Revolution from Sid Meier and multi award winning developers 2K Games is an all new strategy game that will be sure to have you on the end of your seats for hours one end. This all new game sees players thrust into the historic worlds that have gone before as they lead their troops into some of the most famous battle ever fought. 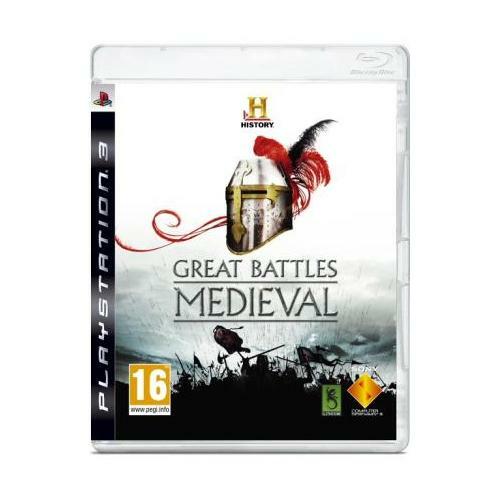 Great Battles Medieval from the History Channel is an all new strategy game that is now available for the Playstation 3 gaming console. 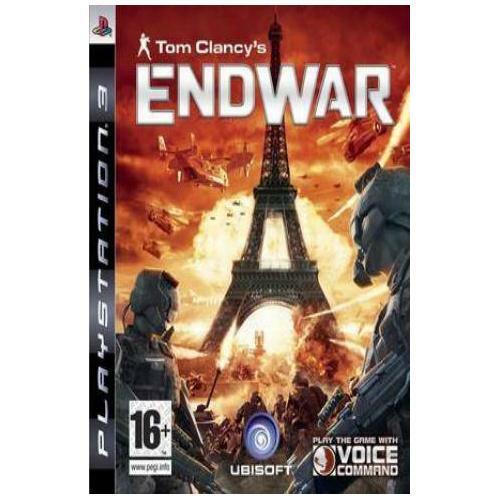 This all new game features excellent graphical content as well as some of the best game play and story lines ever created for a console based video game.